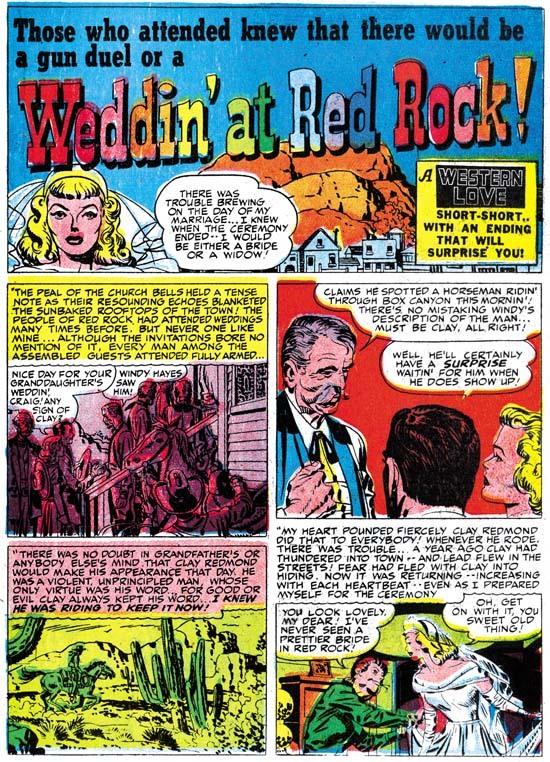 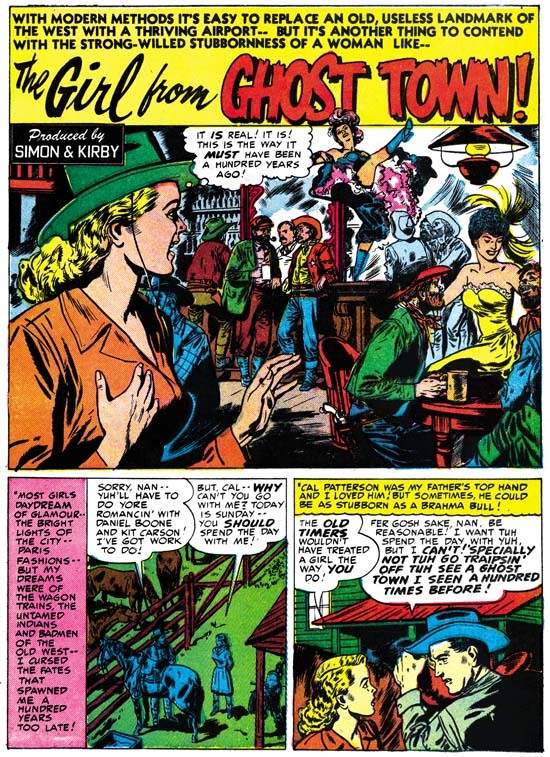 The the in the splash of The Girl From Ghost Town suggests Leonard Starr to me, but that is probably, because I was expecting to read about him as well. 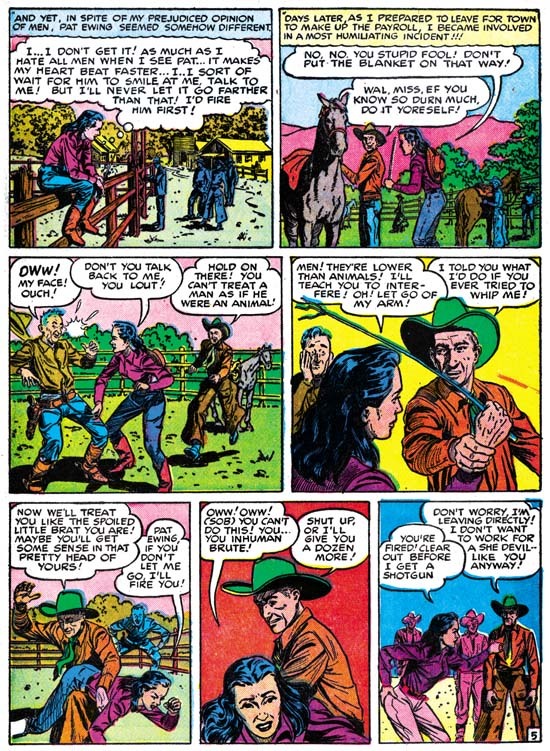 My knowledge of Premiani comes from his Atlas years, when he inked with even more feathering. 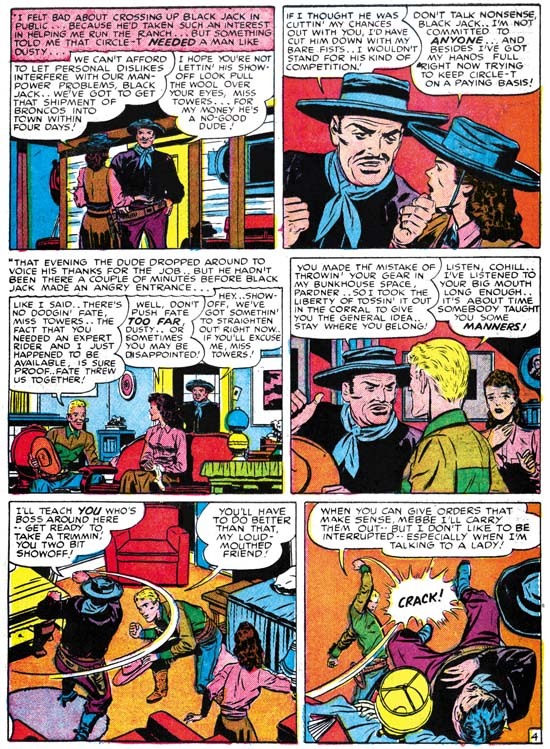 Have no fear, Leonard Starr will be discussed in the next week’s chapter. 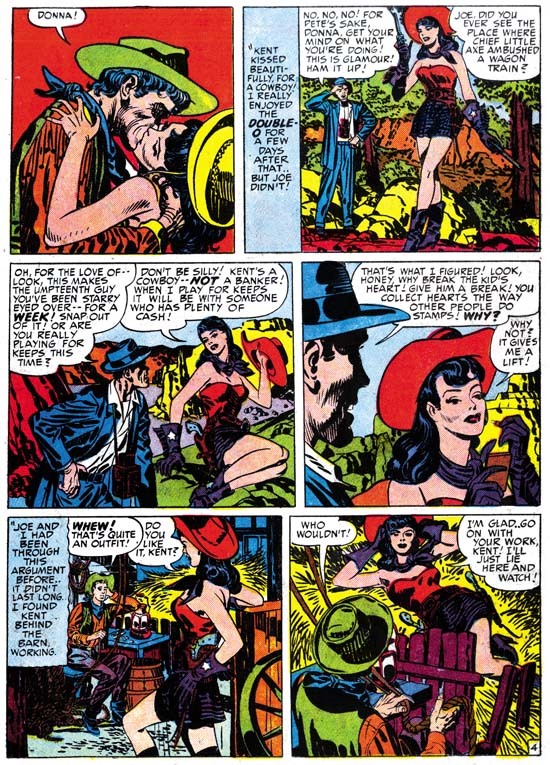 As for Premiani, I’ll have to look at some of his Atlas work, but it sounds like he was variable in inking style.